University of Kansas � Jayhawks monogrammed tote bag. The Big Jay and Baby Jay are the fun emblems of the Jayhawks from the University of Kansas, also known affectionately as 'KU'. Bold and bright in blue and crimson. Give yourself a great gift that has a real feel-good ambiance! Our college bag is large and spacious and features a modern ikat pattern in tones of grey and white. Solid grey handles and a solid grey panel along the bottom with Kansas Jayhawks silk screened adds a classy finish. Perfect for a day out supporting your team. 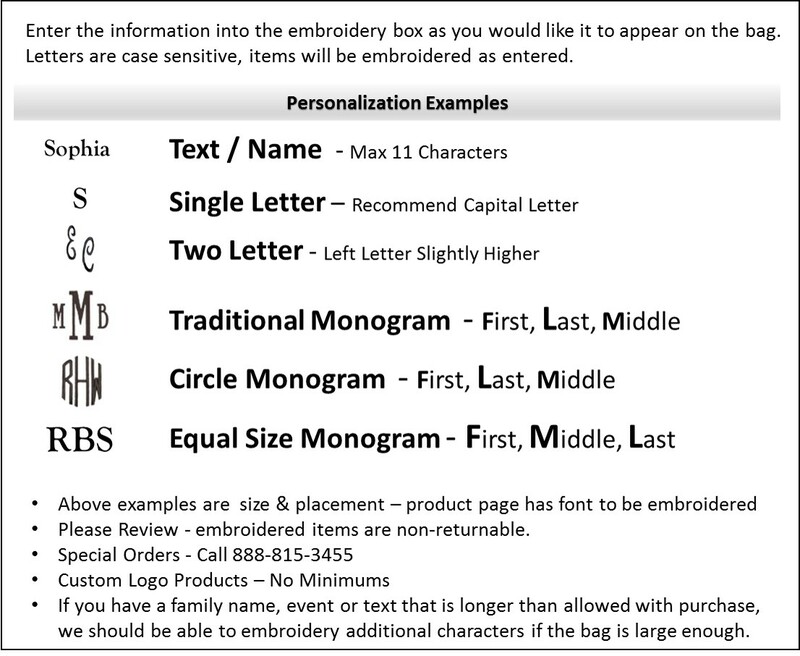 Add your personal name or monogram for a finished look.